The Real Estate Awards Lebanon, organized by the Real Estate Syndicate of Lebanon in partnership with LBC International, which “reward excellence and entrepreneurship in real estate development and architecture, honor distinction and quality in this sector, and give real estate developers a chance to highlight their vision and successes” as explained by REAL secretary Walid Moussa who chairs the Real Estate Awards Lebanon organizing committee, is the first of its kind in the country. 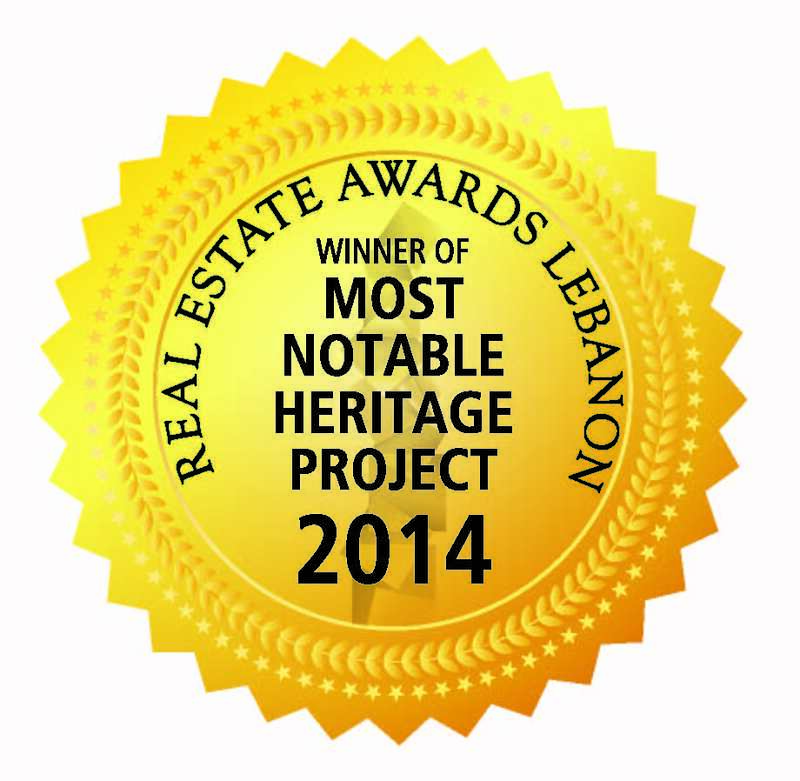 The awards were handed to Estates by the Real Estate Syndicate of Lebanon in a gala dinner held at the Casino du Liban on June 14th and where the winners of each of the twelve categories were announced after being thoroughly reviewed by a panel of thirteen highly experienced jury members. 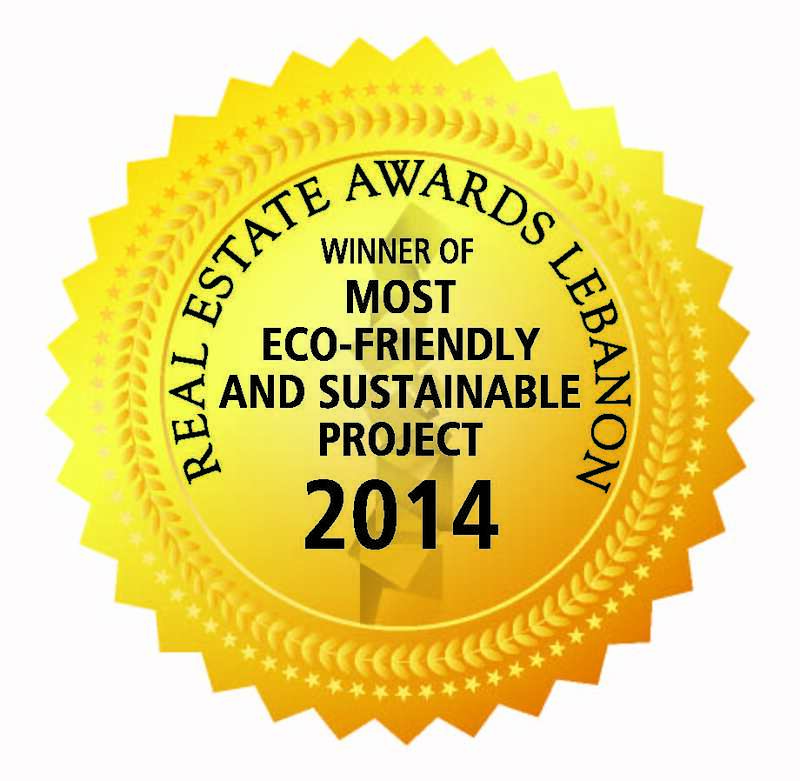 District //S won two awards in the categories “Most eco-friendly and sustainable project” and “Leading Design and Architecture”. Saifi Khan won an award in the category “Most notable heritage project”.